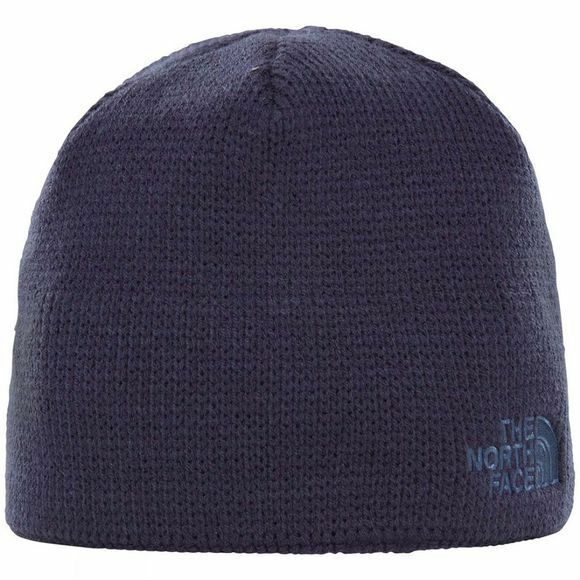 No-nonsense cold weather style meets quality insulation in The North Face Youth Bones Beanie; a young people’s version of the classic bestseller beanie from The North Face. The hat incorporates a fleece ear band for an extra dose of warmth, and is available in a variety of bold colours, complemented by a contrasting embroidered logo to the base. Whether heading for the hills or relaxing at camp, young people keep their heads looking and feeling great in The North Face Youth Bones Beanie.